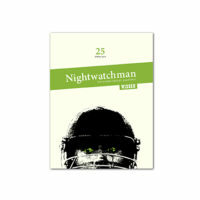 There are a few different ways to get hold of The Nightwatchman. 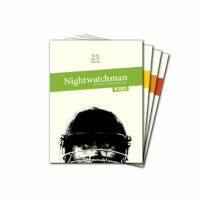 You can subscribe to the 140-page print version and get a free e-book copy for when you’re travelling light. 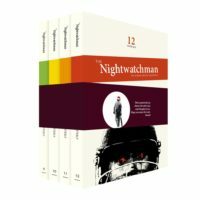 If you don’t have enough room on your bookcase, you can always take out an e-book only subscription. 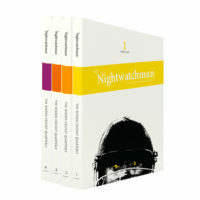 Or if you’d just like to buy a single issue – in print, e-book or both – you can do that too. 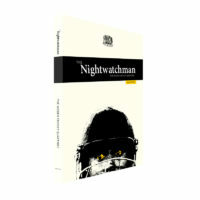 Also, for those who don’t have a PayPal account but want to get a year’s supply of The Nightwatchman, there’s a bundle of four issues on offer. Take a look at the options below and decide which is best for you.